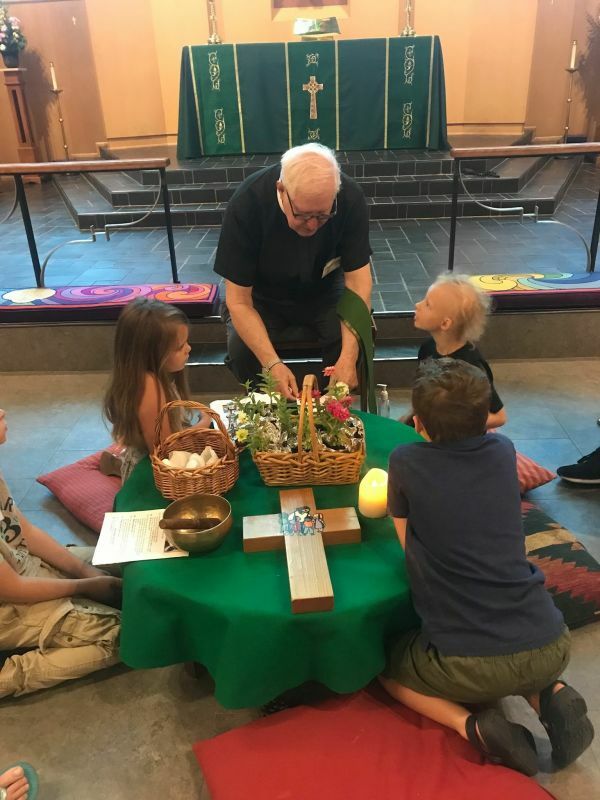 At Emmanuel, we believe in the importance of worship where children are included and important, where little ones can sing songs and hear sermons they can understand, and where they can serve in special roles throughout the service. The Children at Heart service is a great entry point for new families with children: the service is brief, child-focused, and the whole family stays together. You can relax knowing your children are accepted and loved, wiggles and all!